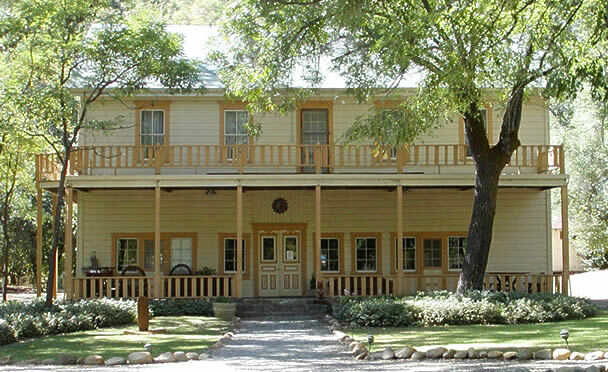 ﻿ Northern California Retreat Center, Conference Center for yoga or spiritual retreats, corporate conferences&weddings. 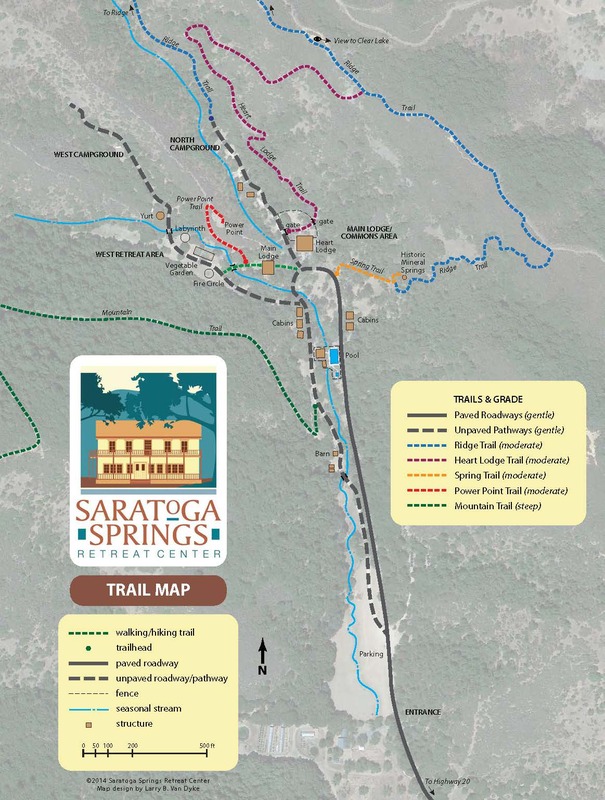 Saratoga Springs boasts plenty of hiking opportunities from short strolls to vigorous 2-3 hour climbs. Views of Clear Lake, the Blue Lakes and even Lake Mendocino to the west are at hand. There are also opportunities to see some of the distinctive flora and fauna for our humble valley. Below is a partial list of the wildlife to watch for on your hikes.